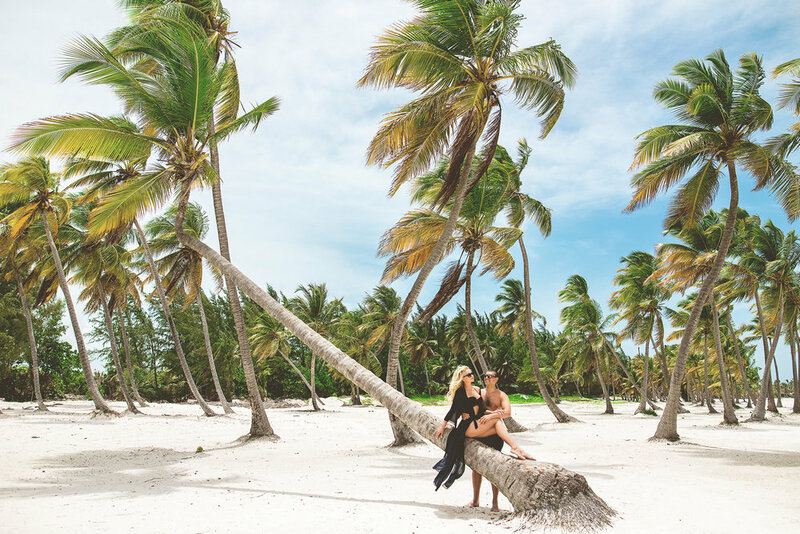 Punta Cana Photography - finding the best photographer is one of the major aspects of the wedding, and when you are planning a destination wedding in Punta Cana; you should do thorough research in finding the best wedding photographer. There are several photographers available in the Dominican Republic who are providing the taking beautiful wedding photographs for several years. This competing system gives several options to the couple to find the talented wedding photographer in that area. You can also find photographers who are willing to come to other destinations as well. If you are looking for Punta Cana photography then you are on the right track. Punta Cana photographers - when choosing a photographer for your wedding, you should consider every aspect of it like how many years experience, how long he/she is taking the wedding photos, and how much they charge, etc. You should consider several other reasons when you are planning a destination wedding. To make your special day even more special you should have an extra planning in all minute details, and of course, the photographer is one of them. You will have trouble deciding on hiring a local photographer or on-location/destination photographer, but you don’t need to worry at all as the Punta Cana Photographers are the best, and you can choose from a range of top photographers. You can get help from the wedding planners who can help you find the best wedding photographer to make your wedding event more spectacular and memorable event. You can easily see if your bride is happy just by seeing the picture. So, when you are planning a wedding in Punta Cana, just don’t go only with resort’s official photographer, you should also hire a special photographer to make sure that your big day moments captured perfectly. Also, having a backup photographer is always a good idea because you never know anything can happen at any time. Now, you know, choosing the right photographer is a crucial decision to make and it is also important that you should like the pictures that a particular photographer has taken. You may feel fun shooting with an individual photographer, but if the photographs are not good, and then it will ruin your wedding day moments. Punta Cana Photography - You are on the right track! When you hire a wedding event planner, which means you trust them completely and you can also check their website, to find the work of the photographer that they provide in the package. To find more details, you can also visit the photographer’s website, to check his skills and proficiency. You can get all the details about their professional and personal on her/his home page. All the gathered details can help you decide to hire the photographer or not. However, most of these wedding photographers are very professional in their job, and they might have years of experience in the photography field. If you are satisfied with their work experience, and you get a good feeling about their profile, then you can meet them personally. You can either call the photographer or do Skype to know him/her better; you can also discuss the price and packages that they offer for a destination wedding. If the photographer does not want to have a video call conversation, then you decide immediately that he/she is not the right one to choose. When you are ready to hire a photographer, then you should discuss everything clearly about the final images, prints, album, etc., you should ask every single detail beforehand so that you will not face any problems after the ceremony. Many couples also prefer to bring photographer from their hometown to their wedding destination. But, it is more convenient to get a destination photographer and also a significant advantage they are more familiar with the place, and they can understand the climate better than anybody else. You can also visit the photographer studio and tell all your expectations. Also, you can check their new work and albums, so that you can decide if they are perfect photographer for your wedding or not. However, if you get a local photographer, then you have to spend extra money for their travel and accommodation. Punta Cana Photography - the photographer charges as per your wedding location, and it could be an advantage as they offer different prices for each different wedding package. A professional wedding photographer knows how to get the best capture of every moment. 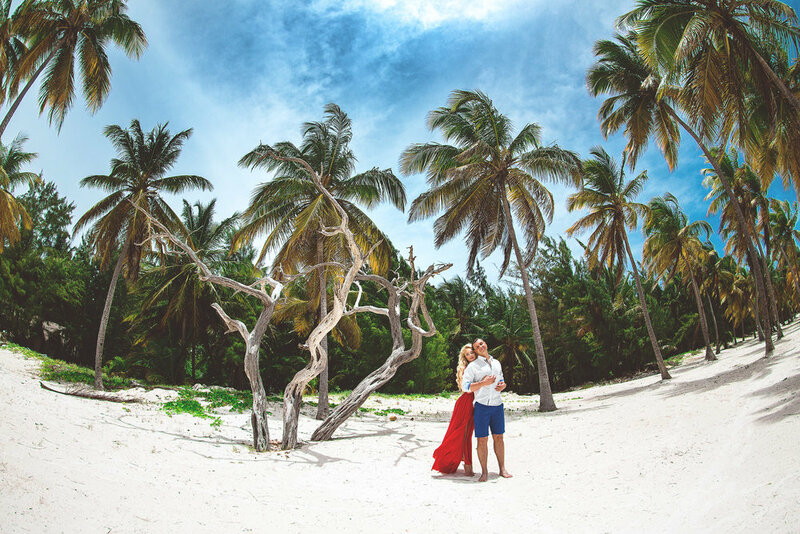 The Punta Cana is surely the outstanding wedding destination as it offers the beautiful landscapes with beautiful blue sky and high scenic clouds are breezy, fresh and comfortable. The place offers the ideal environment for any expert wedding pornographer. The beautiful weather and sea as a backdrop with palm trees and white sand brings the best emotions in you and helps the photographer capture the right emotion at the right time. All your wedding pictures bring back the sweet memories of the day, and the Punta Cana is the picture perfect place to exchange the vows as it creates the backdrop for your loving, caring and close moments. A wedding photographer must be quick enough to capture the glimpses at the right moment. Finding a professional photographer who is very prompt and creative, and the video and the pictures that they capture must represent your dream wedding and the most memorable moments.